Federal and state law provide certain eligible employees with the ability to take job-protected leaves of absence due to their own serious health conditions, to care for their family members with serious health issues, and for the birth or adoption of a child. Specifically, the federal Family and Medical Leave Act (“FMLA”) allows employees who work for an employer with at least 50 employees and who have been employed for 12 months and worked at least 1250 hours in the past year to take up to 12 weeks of unpaid job-protected leave in a year. The New Jersey Family Leave Act provides eligible employees with up to 12 weeks of unpaid job-protected leave in a 24-month period. In addition, New Jersey provides for limited paid family leave benefits to certain eligible employees. Employees should know their rights when it comes to taking leaves from their employment. Employers are not permitted to interfere with employees who seek to exercise their rights under the FMLA and the New Jersey Family Leave Act, and may not retaliate against employees for having exercised these rights. 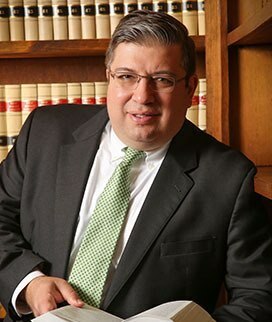 The Law Offices of Damian Christian Shammas, LLC represents employees in connection with FMLA and New Jersey Family Leave Act issues. Make sure that you are being given what you are entitled to receive under the law and that you are not suffering any adverse consequences for having exercised your rights. 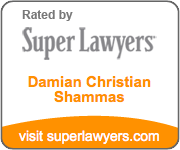 Contact the Firm for a free consultation today.